Why use a boring agenda that has only words and numbers when a cool picture can tell the story?The Blik Calendar Widget works as a great companion to your Calendar app to 1) read your calendar events and 2) automatically select an appropriate picture.The result is a quick visual guide to your upcoming events! Get a premium browsing experience with Opera Mobile. 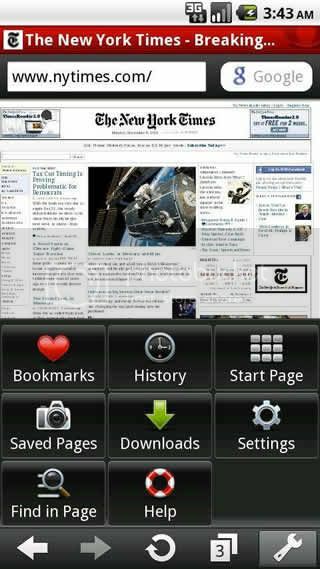 It is fast, smooth, and makes surfing the Web on a mobile device more fun and efficient than ever. 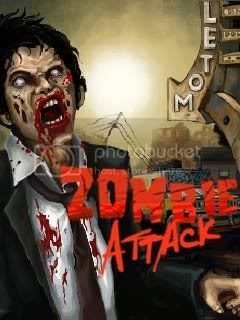 Zombie Attack android game:Zombie Attack puts you in the middle of the action as you try to escape the ever advancing flesh eating zombie horde. The more you kill the more they come. Beware of the mutant zombies, who throw fire at you. This game is very violent and definitely not for the fainthearted. Select 3 levels of difficulty. 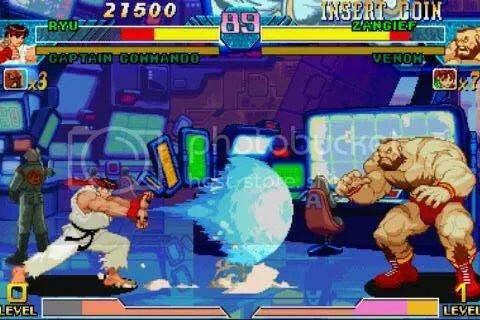 Remember the game street fighter by Capcom, now CPS2HD Emulator also Play System 2 Arcade,Starting from v2.0.0, network play is possible on CPS2HD. For Wifi Network Play (AD-HOC mode), both players need to be under the same wifi network.1. Enable wifi from the phone setting and launch CPS2HD.2. Select “NetworkPlay-Wifi Buddy”.3. Select “Player 1” or “Player 2″Player 1 -> select “Connect”.Player 2 -> Ask player 1 and enter his IP address.4. Load the same romFight! 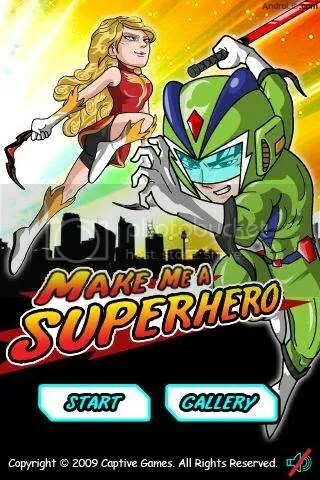 Have you wanted to be a superhero? Do you like creating costumed figures? Well, this game is for you. 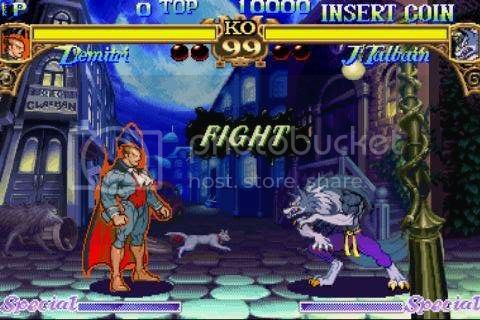 You can select your character and outfit him or her with a costume, weapons, accessories, and superpower. 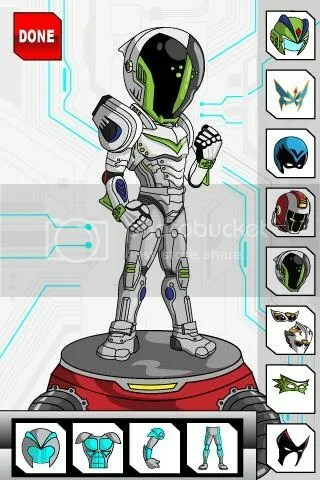 Get full version for more costumes and powers. A genuine spy camera has arrived! This is Super Camera Plus that had overcome the mistakes and weaknesses of the existing spy camera! People who were embarrassed to take pictures of themselves in public! People who want to secretly keep pictures of your lover!